With the Bharatiya Janata Party (BJP) yet not disclosing its chief ministerial face for Uttar Pradesh, the Congress on 17 March, taunted the saffron party while stating that they indulge in 'band baaja' politics. 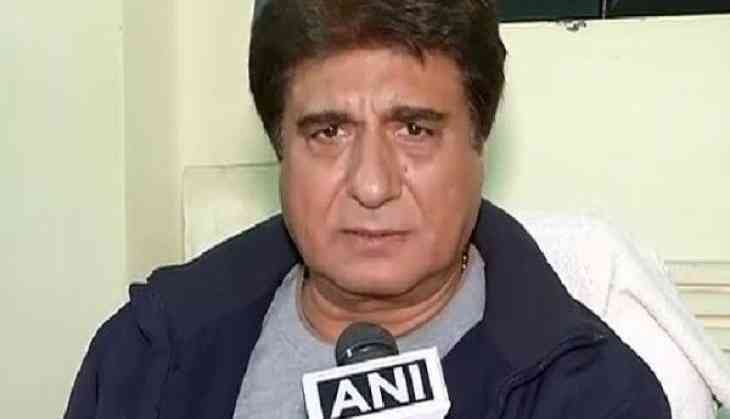 Uttar Pradesh Congress chief Raj Babbar told ANI that the BJP was quick in forming governments in the state of Goa and Manipur where it ended up second in a split mandate. "They formed the governments in those states where they ended up second without any delay. It is strange that they have yet not been able to select their Chief Minister for Uttar Pradesh," he said. Responding to a poser on the BJP contemplating over giving Union Minister Manoj Sinha the coveted post, Babbar said that he would not like to comment in this regard as it is the saffron party's internal matter. Sinha has, however, so far ruled himself out of the race for the coveted throne of Lucknow. Sinha yesterday said neither he is in the race to become the Chief Minister nor does he know of any such race. Meanwhile, the tussle for the chair of power has escalated to levels of demonstrations in favour of the names of contention - UP BJP chief Keshav Prasad Maurya, firebrand leader Yogi Adityanath and Rajasthan Governor Kalyan Singh - outside the BJP office in Lucknow. However, reports suggest that the BJP top brass may pick Ghazipur MP Sinha for the coveted post owing to his large experience in the party operations. The BJP is set to hold its legislature meet this evening to elect the new Chief Minister with Shah been empowered to have the final say in the decision. The swearing-in ceremony of the new Uttar Pradesh Chief Minister will be held tomorrow in presence of Prime Minister Modi. The BJP marked an astounding victory in the Uttar Pradesh Assembly elections by winning 325 seats out of 403, thus dislodging the ruling Samajwadi Party (SP) from power.